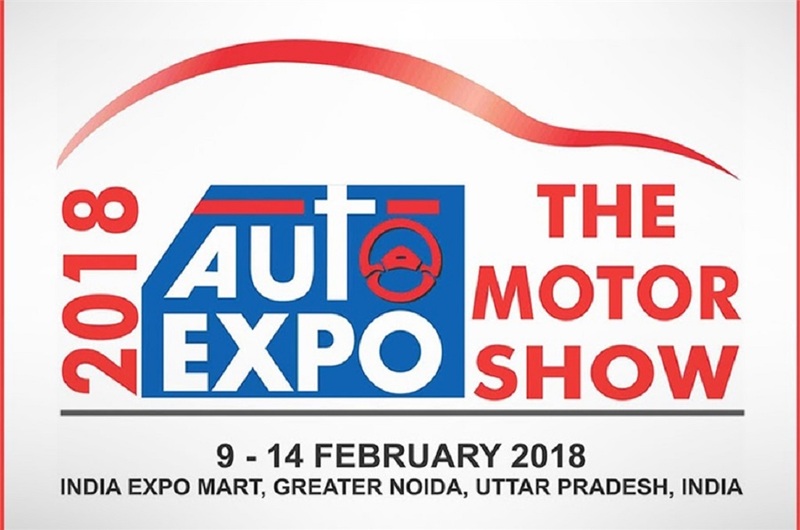 Greater Noida, February 7, 2018: Auto Expo – The Motor Show 2018, kicked-off today at the India Expo Mart in Greater Noida exuding a positive outlook. 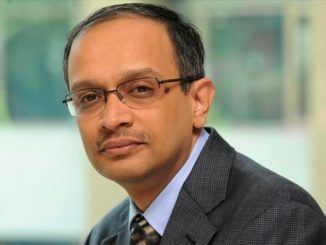 This year’s edition has generated a lot of anticipation and exhilaration as it embraces the ambitious goal of making a transition to future of mobility. More than 22 upbeat manufacturers showcased a strong product portfolio for the coming year which will not only set the tone for FY 18-19, but will also provide stimulus for a promising and inspiring year ahead. Star highlights were electric vehicles, hybrids and vehicles that run on fuel cell technology and depicted the future of mobility. 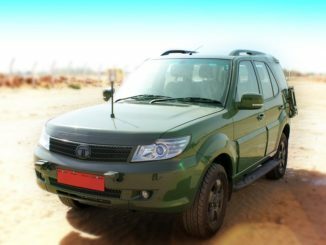 The passenger car segment which has witnessed healthy growth in the ongoing fiscal, breaching sales of over 3.2 million, highest ever in the passenger car and utility vehicle segment, saw major launches today. Maruti Suzuki India Ltd kick-started the day with the global premier of its #ConceptFutureS and also showcased “e-SURVIVOR Concept” – EV design concept and working model of next generation Suzuki Hybrid Systems (HEV). Thereafter the media contingent moved with clock-work precision and moved onto Honda Cars India Ltd. Honda Cars unveiled the 2nd Generation Honda Amaze, scheduled to be launched in India in FY18-19.The company also unveiled the All New 5th Generation Honda CR-V and the much awaited 10th Generation Honda Civic, both in petrol and diesel variants. Also on display at the Auto Expo 2018 were the much awaited Honda Sports EV Concept, Honda NeuV, Clarity Fuel Cell (Honda’s most advanced zero emission vehicle). Kia that has announced its foray in India, unveiled the striking new SP Concept, which made its public premier at Auto Expo 2018 along 16 global models. Renault, showcased TREZOR, an all-electric grand tourer Concept Car. Renault also showcased ZOE e-Sport Concept, the Formula One Racing Car, R.S. 17 and the complete Indian range led by the newly launched CAPTUR and KWID. Hyundai Motor India Limited, the country’s second largest manufacturer of passenger vehicle launched the new 2018 Elite i20 and unveiled its Global EV, IONIQ. The company also showcased technological advancement in electric and hybrid technology with global technological marvel IONIQ. TATA in the passenger vehicle segment as part of its two-architecture strategy, two attractive innovations made their global debut with ‘H5X Concept’ and the ‘45X Concept’. Mercedes-Benz kick-started its product offensive with the launch of Mercedes-Maybach S 650 and showcased the unique E-Class All-Terrain and the futuristic Concept of EQ. Toyota Kirloskar Motor today, unveiled Yaris – to mark its entry in the highly competitive B-Segment in India. Mahindra and Mahindra displayed its widest ever Electric Vehicle (EV) portfolio, showcasing the UDO Concept, Treo, e-Cosmo and first of its kind 380 Volt powertrain. BMW India Pvt Ltd launched the first-ever BMW 6 Series Gran Turismo and the sixth generation all-new BMW M5, which were launched by Sachin Tendulkar today. The all-new MINI Countryman was unveiled today at the Auto Expo and would be locally produced at the BMW Group plant in Chennai. The commercial vehicle market in India stands at 7.5 Lakh units and is expected to grow by 5 to 6 percent in the FY 18-19, with exports from India likely to grow at a CAGR of 12 to 15 percent by 2020. 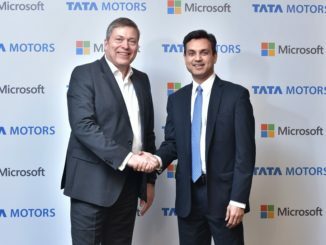 At the current edition of Auto Expo – The Motor Show, TATA Motors brought alive the government’s vision of smart cities with ‘smart mobility, smart cities’ and unveiled the all-new TATA Intra. Present at the launch was Akshay Kumar who graced the unveiling. Ashok Leyland unveiled Circuit-S, an electric bus powered by a swappable smart battery. SML ISUZU introduced new range of trucks based on the ISUZU design philosophy named as Global Series. JBM Solaris Electric Vehicles Pvt Ltd, launched its 100 percent Electric Bus Series ECO-LIFE, powered by lithium batteries and can run 150-200 kms in 10-15 hours of city bus operations. The two wheeler segment of India which represents the world’s largest two wheeler market, boasting sales in excess of 19 million and exports worth 2.6 million two wheeler in FY 16-17, witnessed many launches and unveilings. Two wheeler manufacturer, Suzuki Motorcycle India Ltd unveiled its new flagship scooter, Burgman Street, a 125 cc advanced luxury scooter and also announced the new apex predator GSX-S 750 for the Indian market. The Suzuki pavilion had 17 models showcased across scooters, motorcycles, Big-bikes as well as motor sports category. Piaggio India today launched the Aprilia SR 125, unveiled the Aprilia Storm and introduced an innovative smart mobile connectivity feature for Vespa and Aprilia. Four months after the showcasing of XPulse as a concept in Milan, Hero MotoCorp unveiled the first 200 cc adventure motorcycle and debuts in 125 cc scooter segment with Maestro Edge 125 and Duet 125. BMW Motorrad India launched the all-new BMW F750 GS and the all-new BMW F850 GS and will be available as Completely Built-Up Units (CBU) from May 2018 onwards. Honda Motorcycle and Scooter India Pvt. Ltd today unveiled its most extensive product line-up of 11 new models. Leading from the front was Honda’s brand new 160 cc motorcycle X-Blade along with 10 exciting 2018 editions (6 domestic models and 4 global fun bikes). India Yamaha Motor Pvt Ltd announced the launch of its super sports bike YZF-R15, a 155 cc, liquid-cooled, 4-Stoke, fuel injected engine. India Kawasaki Motors Pvt Ltd, a new entrant to this edition of the Auto Expo launched the special edition Ninja H2 SX SE for the Indian market. TVS Motor Company Ltd launched CREON, a next generation electric motor scooter; TVS Apache RTR 200 Fi Ethanol, an ethanol powered motorcycle and TVS Zeppelin, a 220 cc futuristic motorcycle cruiser concept. This edition of the Auto Expo will also see many celebrities converging to the Expo Centre adding furor to the palpable excitement. Actor Akshay Kumar was present today at the TATA pavilion. Sachin Tendulkar was also seen interacting with media and fans at BMW Group pavilion.